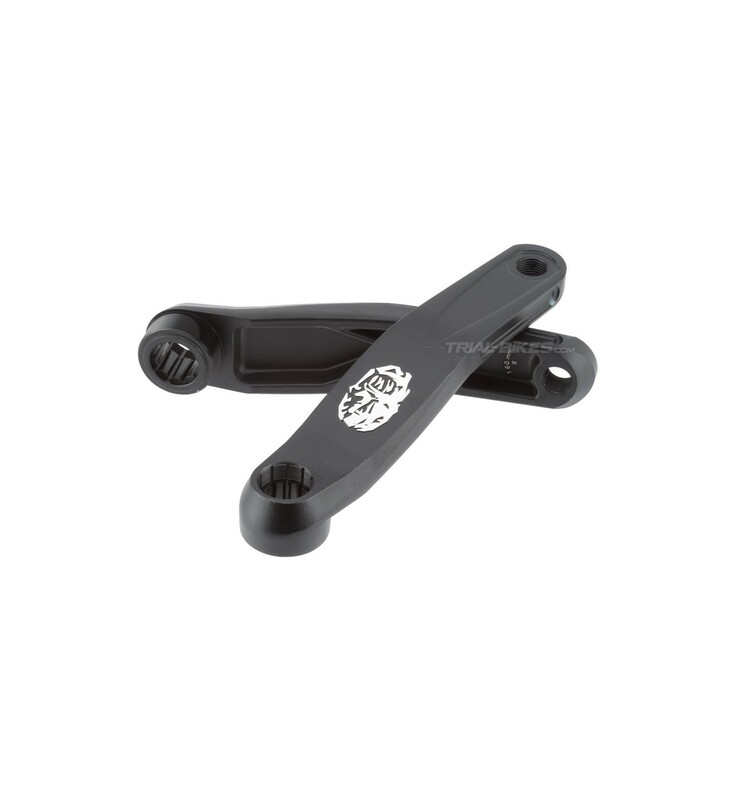 - New, ultralight ISIS-type cranks manufactured by renowned brand Rockman. 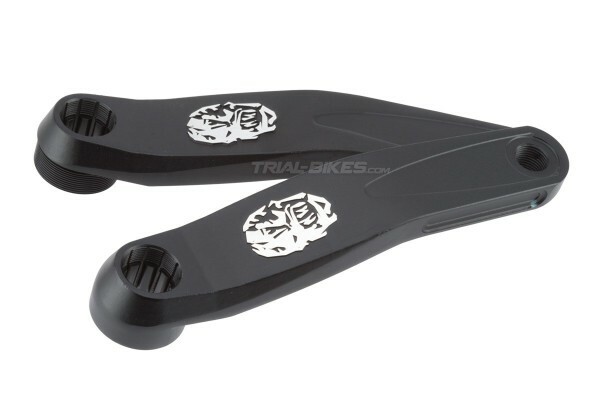 - Each crank features large recesses on the inside and edges in order to remove any excess material. 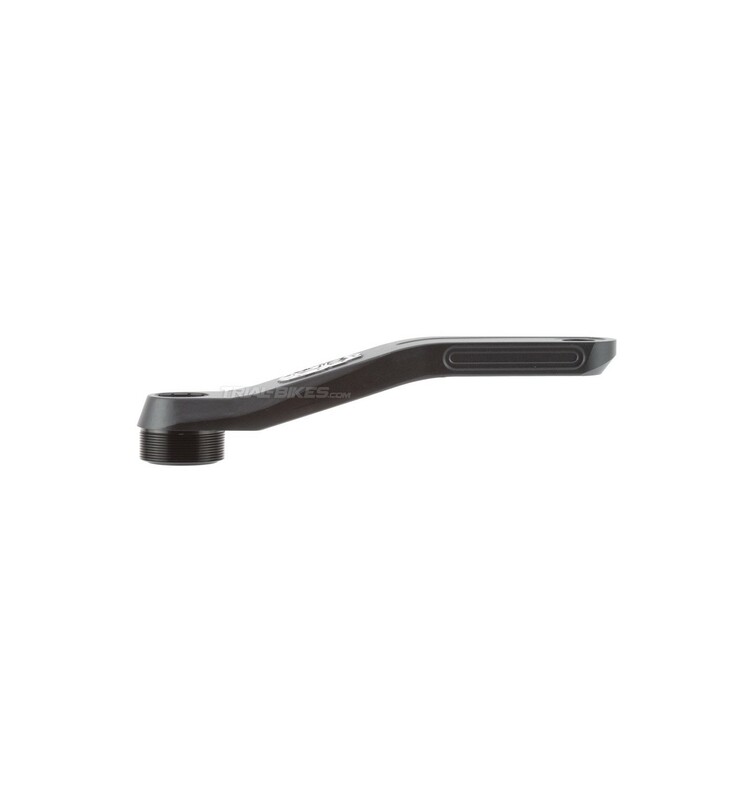 - 11mm wide, standard 1.37”x24tpi thread, which allows the installation of a bashring. - Standard ISIS BB interface. 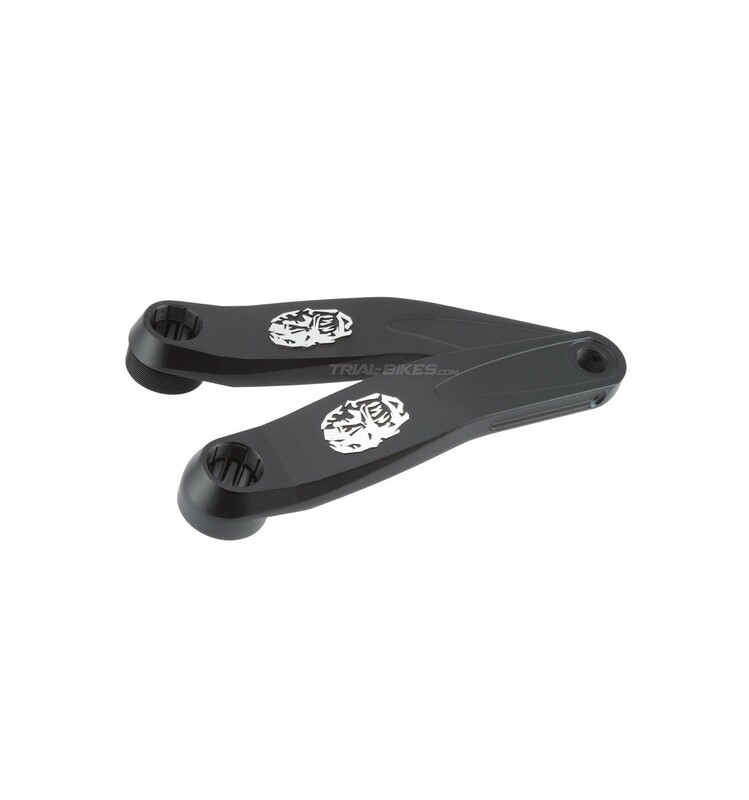 - These cranks have a 33mm offset, which helps prevent them from rubbing against the seat stays or rim brake cylinders. 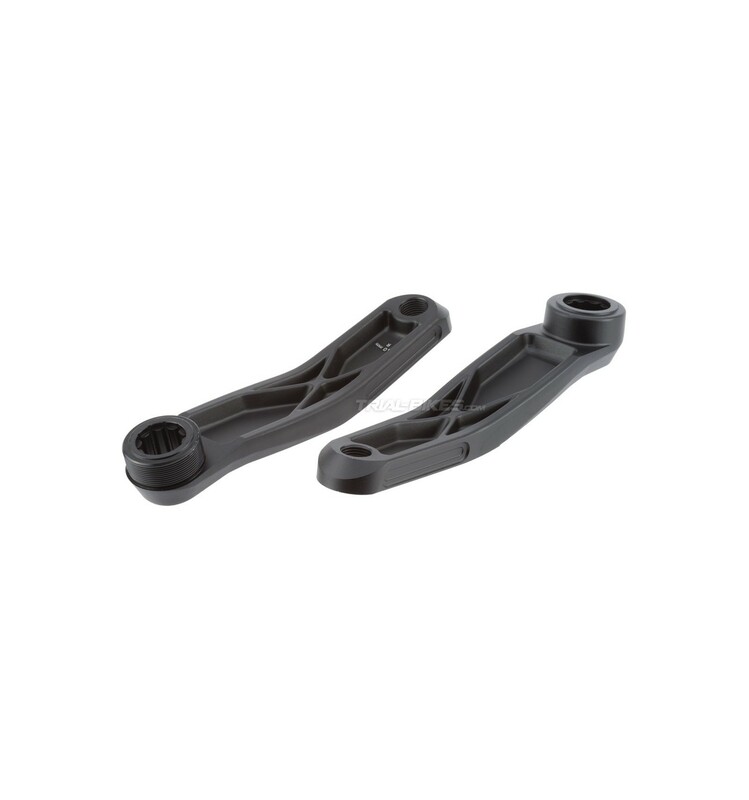 - Available in 160mm, 170mm and 175mm versions. - Black, with white laser etched Rockman logo. - 413,26g (160mm), 437,98g (170mm), 440,7g (175mm).